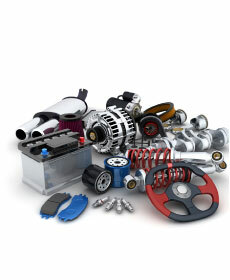 Save $10 off your next parts or accessories purchase of $100 or more. Discount taken off regular posted price. Must present coupon when order is written. Plus tax & shop supplies. Over-the-counter purchases only. Installation extra. Not valid with any other offer. Prior sales excluded. Valid only at McDaniel Automotive.